Last day is gonna be awesome! The womens side of competition has be ridiclous! 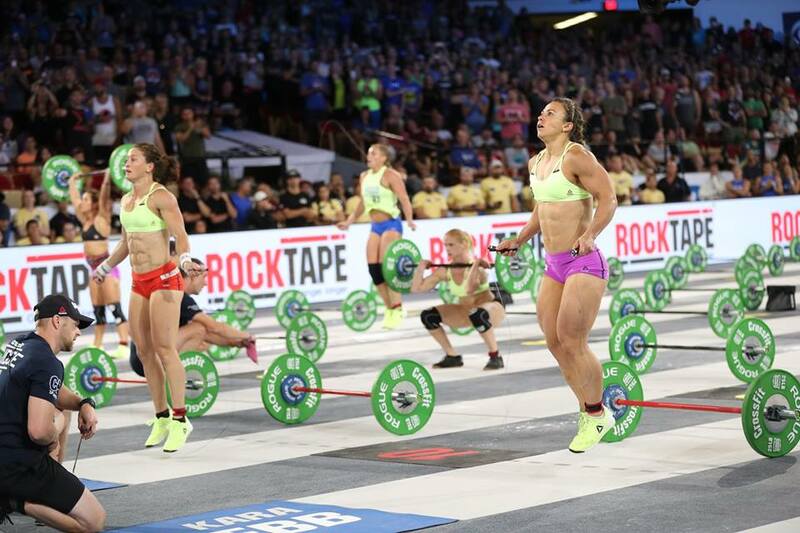 ALL of the women beat your 17.5 score!